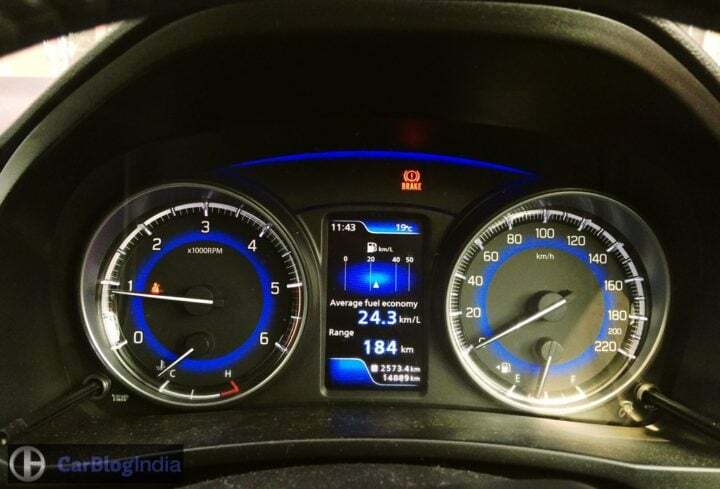 Like we said, the Baleno Diesel impressed us with its fuel efficiency. Powering the new Baleno is the same Fiat-sourced MJD Diesel that powers the Swift. This hatchback, however, benefits from a lower kerb weight, which plays a major role in enhancing the frugality. The MID readings were in excess of 25 KMPL during our 1000-odd kms round trip between Gurgaon and Una, Himachal Pradesh. However, it’s worth a mention here that actual figures were more in tune of 23-24 KMPL. Still, the Baleno Diesel made for one fuel efficient car, especially if you consider we always drove with the aircon on. The Baleno easily delivers in excess of 20 KMPL even during the long commutes. Of course, there’s a lot more to the new Baleno. The aircon is powerful and takes no time to cool the cabin. The Baleno misses out on rear AC vents, but the blower is powerful enough to cool the entire cabin really efficiently. Other than this, the Baleno offers a spacious cabin that can seat up to 5 people without much of a squeeze. Also, the 339-litres boot can swallow two large suitcases. 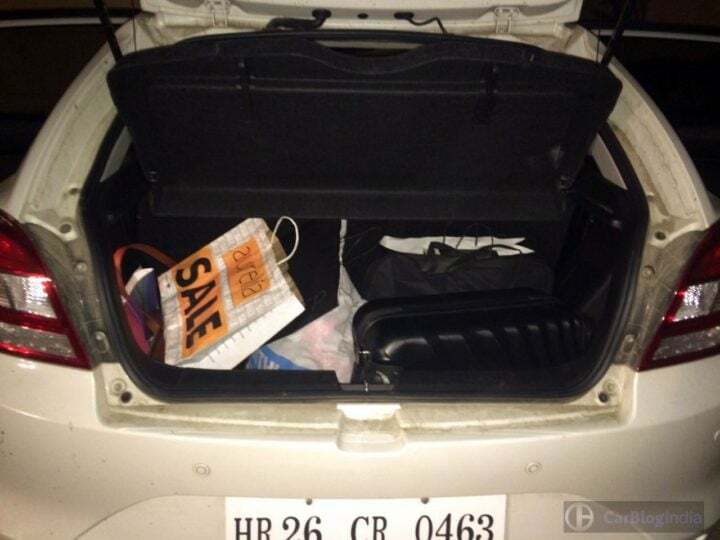 Thanks to its large boot, the Baleno was quick to become the favorite of our lensman. The only issue here is the high loading lip. Even the ride quality is pretty good and most undulations are dealt with utmost ease. However, the Baleno is a really light car and at high speeds, the bigger craters do unsettle this hatchback. 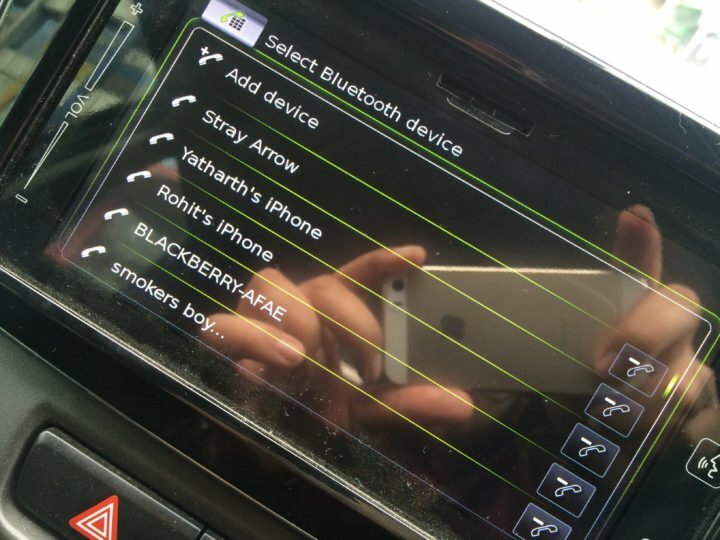 Lest we forget, we are simply too fond of the Baleno’s SmartPlay infotainment system. It offers a decent audio quality, bluetooth connectivity, rear parking camera, SatNav and Apple CarPlay. These features do make life a lot easier behind the wheel. The system, however, can certainly do with Android Auto compatibility. While the new Baleno has a lot going for it, we do have a few complaints, too. The Baleno has been receiving flak from everyone for its rather average build quality and we aren’t really surprised. Our test car’s cabin developed some rattles soon after it was inducted into our fleet. This, even when the car was a little over a year old, and had with less than 15,000 kms on the clock. The new Baleno can also do with slightly more power. Don’t get us wrong, for we don’t feel the car is underpowered. 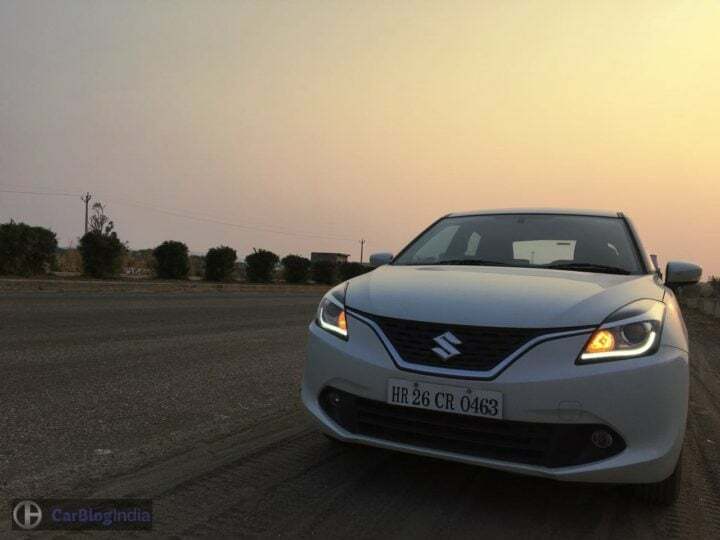 However, the new Baleno misses the zest that the long defunct Baleno sedan possessed. Also, while the ride quality is good over most surfaces, high speed stability and steering feedback are two areas where this car can score better. 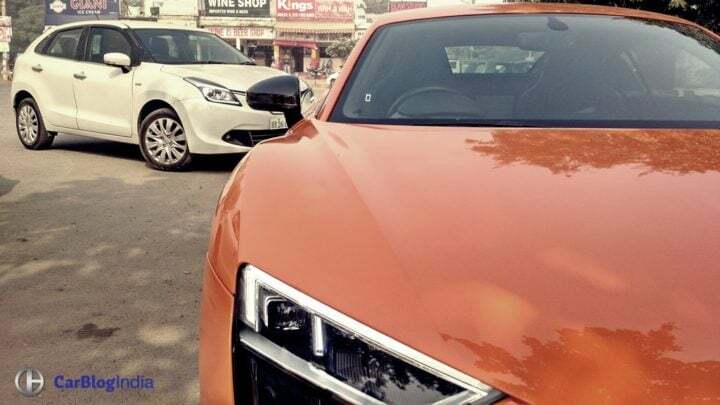 Stay tuned for more updates on our experiences with our long term test cars. 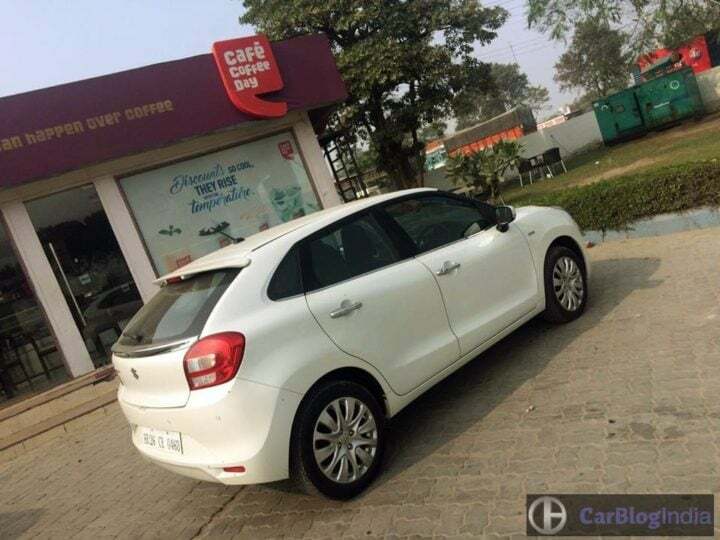 Also, what do you think of our Maruti Suzuki Baleno Diesel Review with long term report here? Do let us know by commenting below.